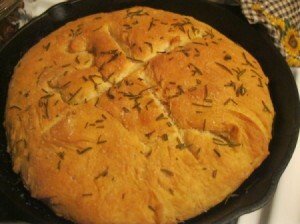 Found this recipe and it reminded me of the bread that we used to have at Macaroni Grill. I haven't been there in 10 years, but still think about their bread. This version tastes pretty similar. 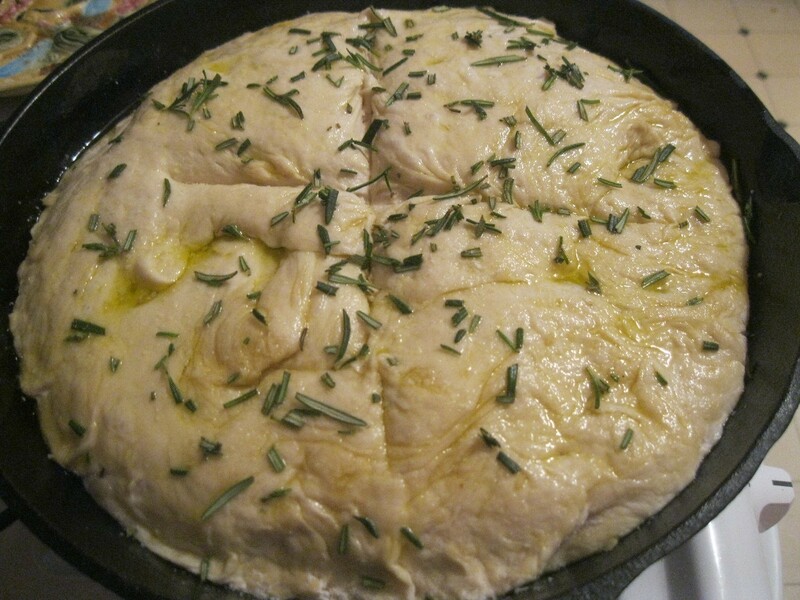 It's a very simple bread but with the rosemary on top, it's something special! 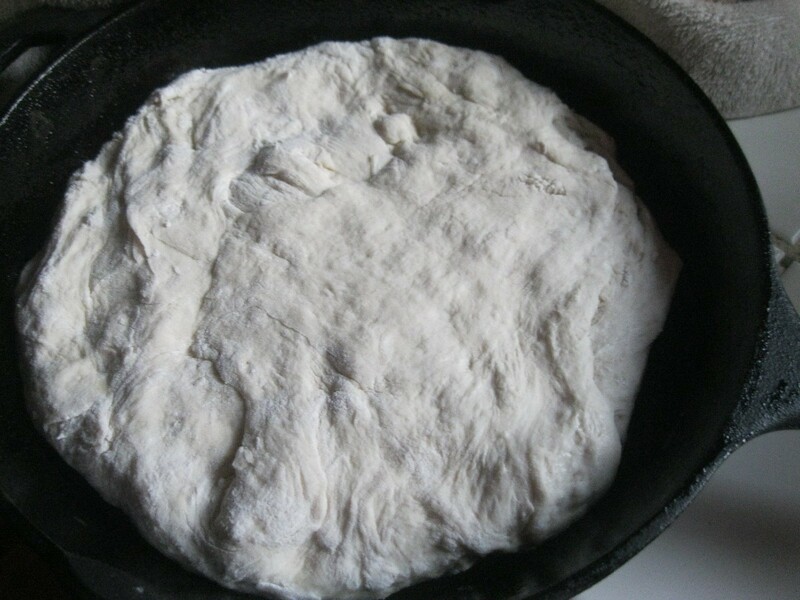 Source: Baker Bettie, "Easy No-Knead Skillet Bread"
Using a wooden spoon, add in 1 cup of flour and the salt. Mix until combined. Stir in the rest of the flour, 1 cup at a time, until incorporated. I couldn't get any more than 3 1/2 cups mixed in. The dough was fighting back. But, even with 1/2 a cup less, the bread was wonderful! Cover with plastic wrap. Rise for 1 hour. 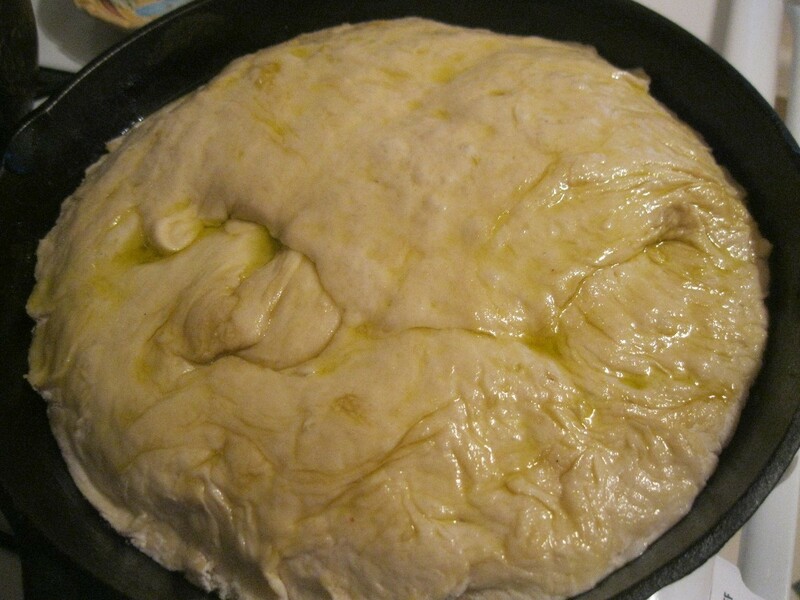 Do not punch down the dough. Lightly oil the bottom of a 10 or 12 inch iron skillet. Sprinkle the top of the dough with a good amount of flour. Cover hands with some flour. Take the dough and shape it into a disk. The dough will be sticky. 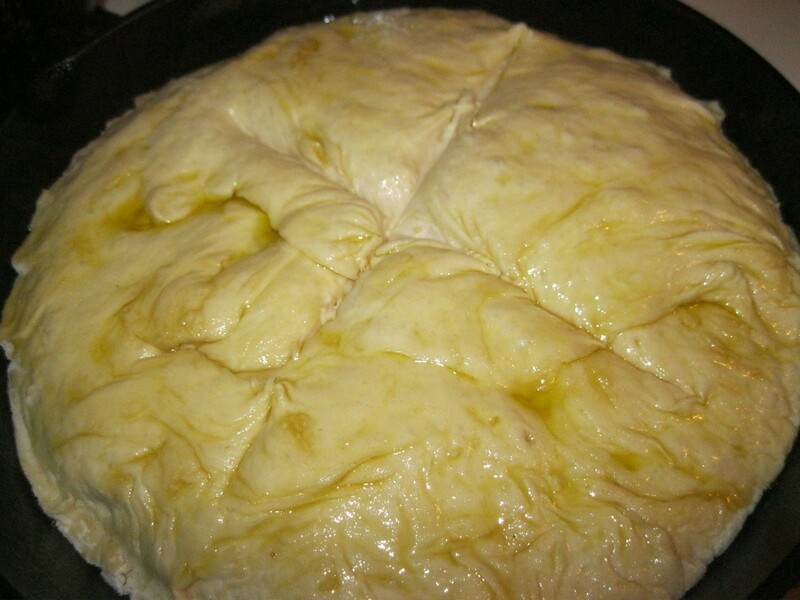 Place in the skillet, cover loosely with a towel. Let rise another 30 minutes. Drizzle a little more olive oil on top of the bread. 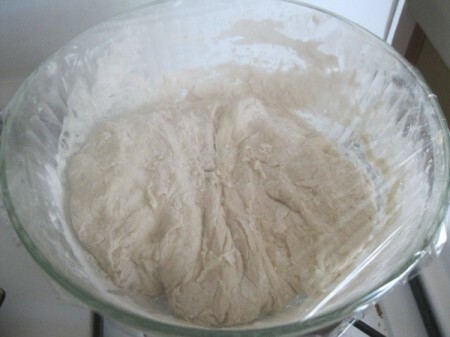 Slash the dough with a knife, creating an "X". Sprinkle with additional salt and rosemary. Bake 35-40 minutes, until the top if a deep brown color. Eat bread as it is, or put a little butter inside. Yum! This looks delicious, I love bread! I'm tempted to try this! 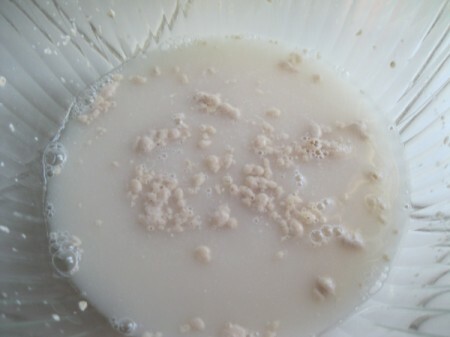 Would it turn out ok mixed in a Kitchenain mixer? I just got one, I have arthritis in my hands and it would difficult to stir. Thanks. Hi Ariela. This would probably work in your mixer. I wouldn't mix it too long, though. Maybe just til it's mixed. Hope it works out for you! Ariela; your KitchenAide should be great for mixing this dough. 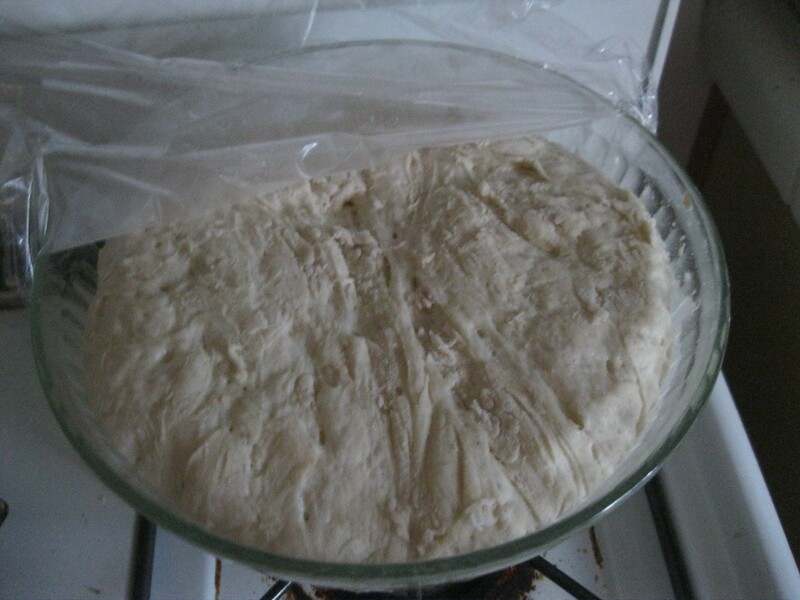 It'll be a sticky dough that doesn't require any kneading by hand or machine. 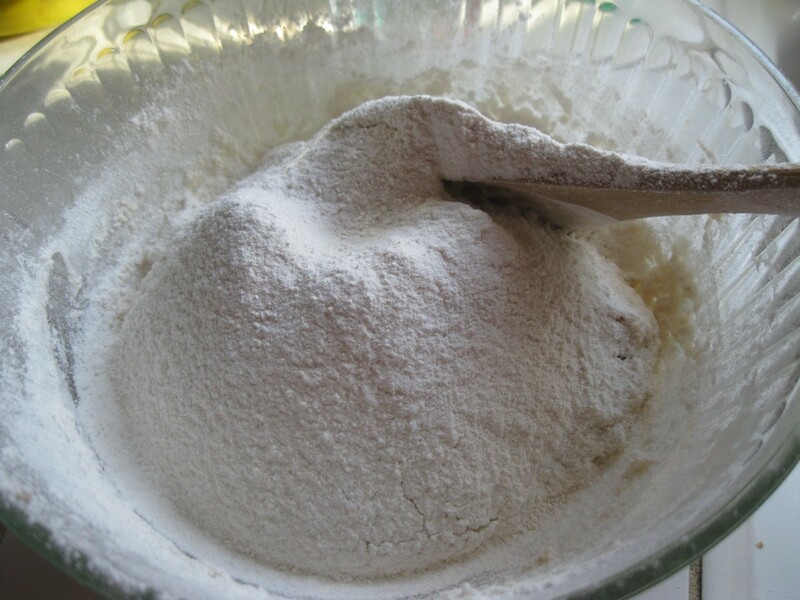 Read the instuctions to find out which beater/hook you need for mixing thick doughs.